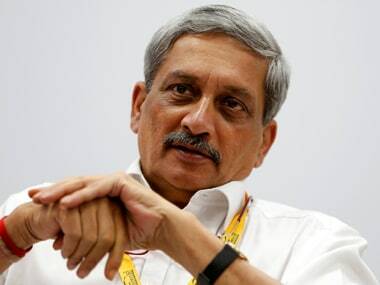 Parrikar said he stands committed to the promises made by the party (BJP) in the 2017 Assembly election manifesto for the Panaji constituency. 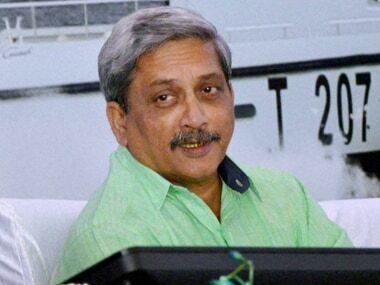 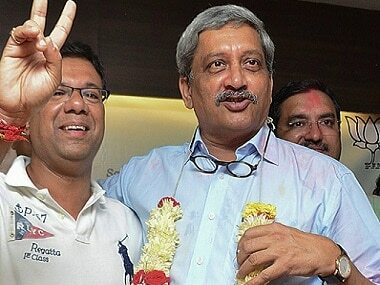 Goa politics verges on uncertainty: Did Manohar Parrikar government just survive a coup? 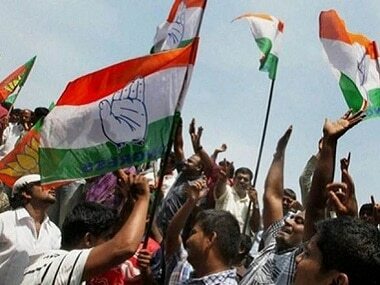 But the BJP has strongly refuted reports of a coup, with its state President Vinay Tendulkar insisting that in fact the Congress which is in turmoil.